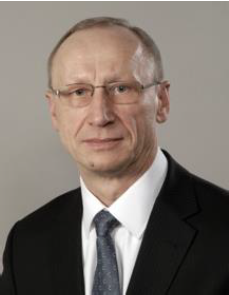 He is currently (since 2011) Rector of the Aleksandras Stulginskis University. 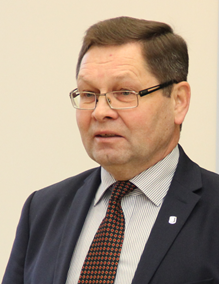 He has served (1997-2001) as Director of Agriculture and Food Department, Ministry of Agriculture of the Republic of Lithuania. Participated in consultancy and project evaluation missions for the World Bank and FAO in Nigeria, Ivory Cost, Kazakhstan, Uganda, Mali and Yemen. During last decades has extensively participated in the EU enlargement process, taking part in the multilateral and bilateral working meetings with the EU Commission, including preparation of documents for the use of EU Structural funds. His main professional themes are land and water resources management, irrigation and drainage and policy development in the agriculture and food sectors. His research focuses on the utilization of plant genetic resources through classical breeding methods and modern DNA technologies to develop advanced plant varieties with enhanced abiotic stress resistance. G. Brazauskas has co-authored the development of 7 varieties in winter wheat and takes an active part in the breeding of perennial ryegrass. Key research interests: functional genomics, pan-genomics, plant phenotyping, new breeding techniques. G. Brazauskas actively collaborates with ETH Zurich, Aarhus university, Norwegian university of Life Sciences, SLU and other. 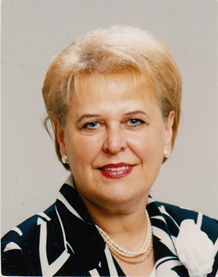 She is a Vice president, Latvian Academy of Sciences, and professor of Latvia Academy of Agriculture, Faculty of Economics and Social Development. 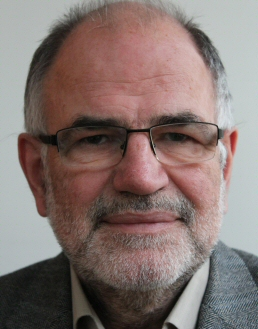 The professor is a expert from the European Academy of Sciences Academic Advisory Board (EASAC) in the field of economics, also coautor of Research „Circular economy: a commentary from the perspectives of the natural and social sciences”. She is a mentor of Standing Committee on Agricultural Research (SCAR) Common Agricultural and Wider Bioeconomy reaearch agenda (CASA) Training and Mentoring programme, 2017-2020. She has experience in international projects and programs. Her main professional themes are economic analysis of regions, support politics and good practice of entrepreneurship in rural areas and regions (mentoring, microcredit), market research, analysis of local cultural heritage. He is a former President of the European Association of Agricultural Economists and is currently a member of Ireland’s Climate Change Advisory Council. His research interests are in the areas of agricultural policy and international trade policy, including their implications for development and food security. He is a regular contributor to the blog capreform.eu on issues relating to the EU’s Common Agricultural Policy. 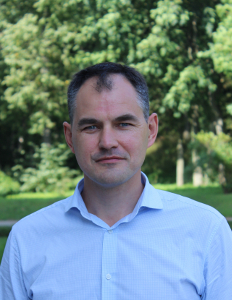 He is professor and head of Institute of Agroecosystems and Soil Sciences at Aleksandras Stulginskis University. Research interests: sustainability of agroecosystems, sustainable and organic farming systems, soil quality, soil tillage, biodiversity, weed control, catch crops, crop rotations. All activities are formulated within the framework of climate change adaptation and mitigation - and sustainable food production. Dissemination: >70 scientific publications, >50 popular papers without referee system. 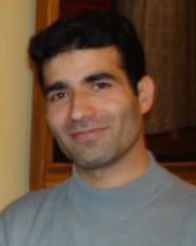 He has experience as coordinator or participator of >20 research projects. He was mirror group member of European technology platform „Food for life“, member of Lithuanian expert group of scientific research and experimental development area „Food, Agriculture, Fisheries, and Biotechnology“, member of expert group in Lithuania for establishment of Joint Research Centre of Agriculture and Forestry and development of its infrastructure.